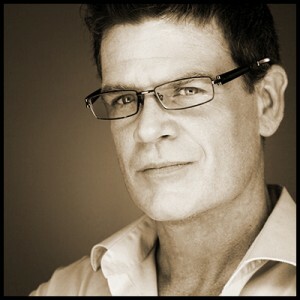 A founder of the Hot Shot Shorts Contest, Paul Armstrong is an award-winning Vancouver film, television and theatre producer. Feature film credits include Moving Malcolm, Ill-Fated, See Grace Fly and most recently Lawrence & Holloman. He is also the founder and producer of The Celluloid Social Club and the Executive Director of the Crazy8s Film Event. In addition, Paul has produced many short films, TV and web commercials, music videos, and 20 plays. 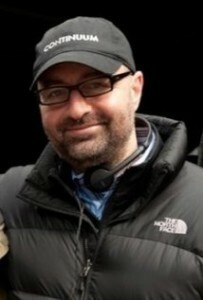 Simon Barry is the creator and Executive Producer (along with Sara B. Cooper) of the show Continuum. Simon is a British born Canadian who divides his time between Los Angeles and Vancouver, BC. Simon is one of Canada’s hottest writers. 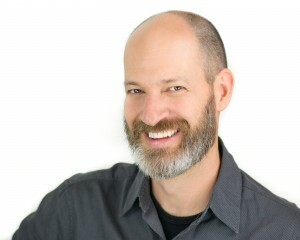 With a background as a camera assistant and operator, Simon relocated to Los Angeles to give screenwriting his full attention. Since then, he has been working consistently and has provided services for companies such as Warner Brothers, Columbia Pictures, 20th Century Fox, Working Title, Phoenix Pictures, CBS, Spelling, Fox Television, USA Studios/Network, A&E Network and Alliance Atlantis on a variety of projects encompassing all genres. A founder of the Hot Shot Shorts Contest, Ed has 19 years of experience in the film industry and has extensive knowledge of grip and lighting equipment, as well as all aspects of the production process. He has produced 12 independent feature films (Insecticidal, Alien Incursion, Taming Tammy, and Kingdoms of Grace) to name but a few and he directed/produced countless short films, music videos and web commercials. Ed has also worked on set in the positions of Generator Operator, Gaffer, Key Grip and Dolly Grip. He is the Manager of Client Services at William F. Whites, a primary sponsor of the Hot Shot Short’s Contest. 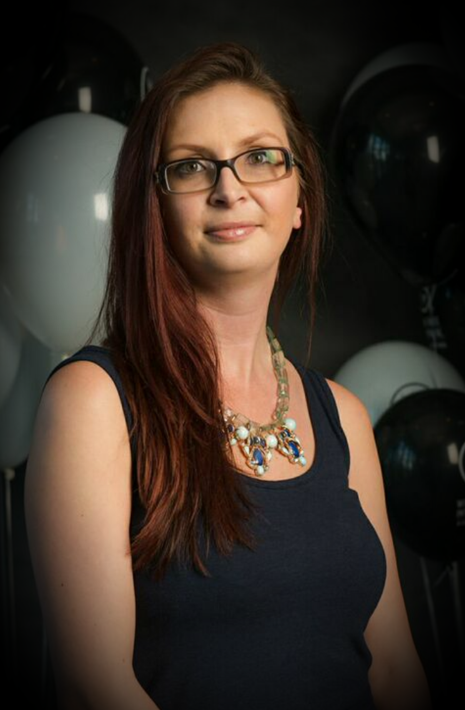 Nikki Brando is the assistant to the General Manager at the Ridge Film Studios in Maple Ridge. Nikki is also an Event Producer and produces the Bi-yearly event “Parking Lot Party” with Ed Brando to raise funds the film related charities. Her experience in the industry also includes being a Leo nominated costume designer for a previous Hot Shot Shorts winner “Monster”. She comes from a PR, fashion/menswear design and event planning background before becoming an active member of the local film industry where she fell in love with costume design and keeps a balance between running the studio and her creative passions. 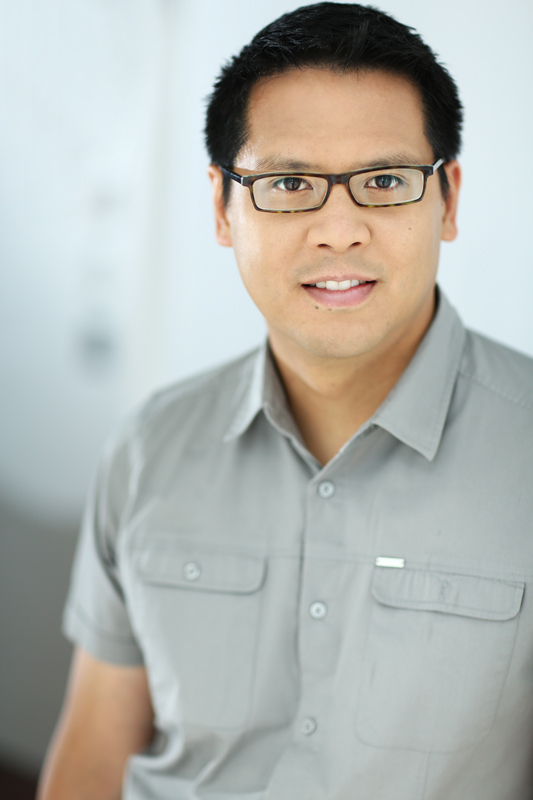 Robin has been producing content for film and television for over a decade. In this time, he has produced short films, music videos, promotional videos and feature films “Lucky Stars” (2002) and “The Hollow Ones” (2015). His short film “Joanna Makes a Friend” (2011) won the Audience Choice Awards at the Victoria Film Festival and at the TIFF.kid Toronto International Film Festival. Robin has been the Contest Producer of the Hot Shot Shorts for the last three years of the contest. 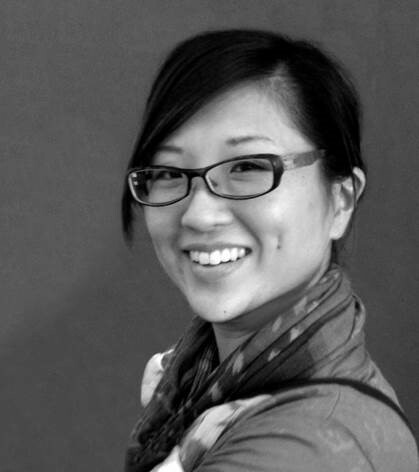 Grace is a produced playwright, short film producer, anthologized short fiction writer, and performer. She is a member of the Playwrights Guild of Canada, the Playwrights Theatre Centre (PTC), and the Union of British Columbia Performers. 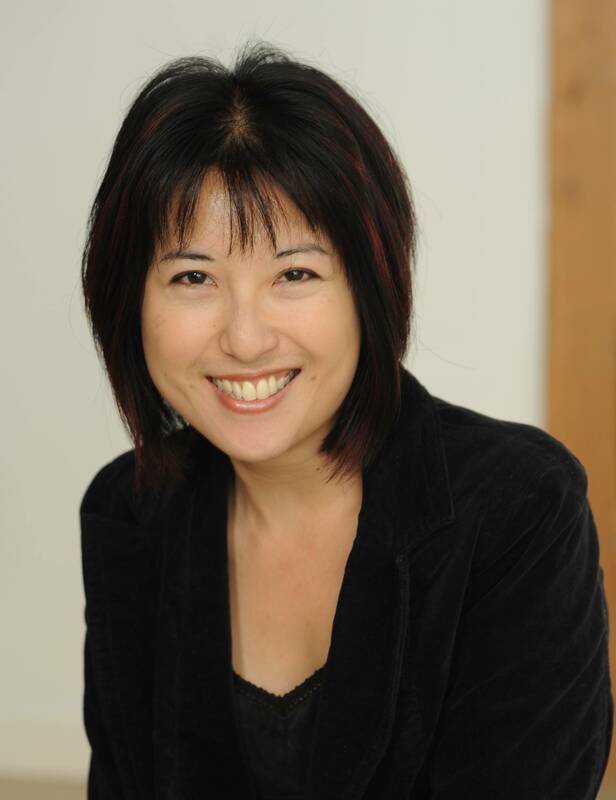 She is the Festival Director of the Vancouver Asian Film Festival and has been a board member of Vancouver Asian Canadian Theatre, and co-producer of the pan-Asian script reading series, Scripting Aloud. Grace is also a marketing communications consultant, content strategist and event manager. 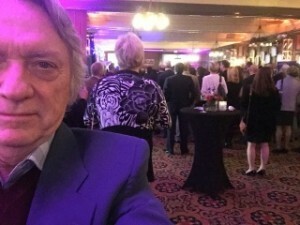 Over the past 20 years, Allan has directed episodic television series for Warner Brothers (Police Academy); Tribune/ Fireworks/ Alliance (Nightman, Andromeda); TV Ontario (A Question of Justice); the CBC (Street Legal, Material World); and the Discovery Channel (Untold Stories of the E.R.). In 2009, his company won five Leo awards for their television pilot WOLF CANYON including Best Program in Musical or Variety. Allan won for the Best Direction for the same show. Allan is the current Chairman of the Director’s Guild of Canada in BC. 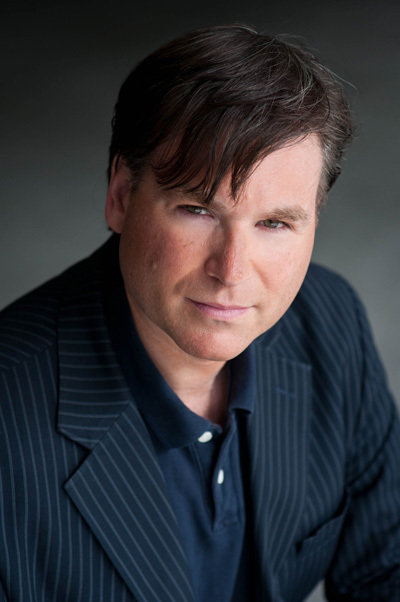 Robert G. Heimbecker is a Vancouver based Producer and Actor and owner of Transcendent Pictures Inc. Recent Producing credits include “School of Fish”, “The Switch”, “The Timekeeper”, and “Anxious Oswald Greene”. 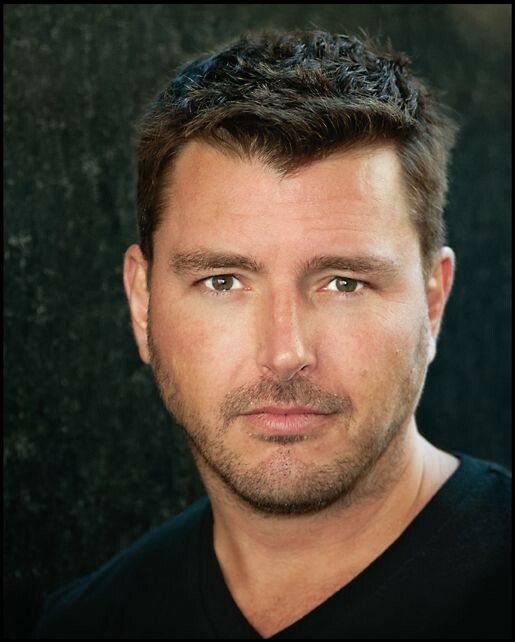 Recent acting credits include “School of Fish”, “Ties That Bind”, “The Switch” and “Radio Hype”. As a writer, sometimes ‘slash’ director, Kathy’s films have screened at numerous festivals, receiving two Golden Sheaf nominations and a Leo award nomination. Her scripts were selected for Whistler International Film Festival’s Short Scripts Competition and twice for CityTV’s Cinecity Initiatives (“Breaking the Rules” was one of them). “Red Letters”, a full-length original musical she co-wrote, was produced by Vancouver Asian Canadian Theatre and toured in British Columbia. She currently is a Co-Producer of the feature length horror film “The Hollow Ones” directed by Jeremy Lutter which was awarded the Telefilm Microbudget fund. Lori has been an actor, director, coach, teacher and mentor for over 20 years. She has worked on stages and sets from NYC to Vancouver. For the past 10 of its 20 years Lori has produced The Cold Reading Series (CRS) showcasing works-in-progress from local stage and screen writers as well as singer/songwriters. The CRS brings the local stage, film, tv, web and music scene together to share their work, connect and make more. Scott directed last year’s Hot Shot Shorts winner “The Timekeeper”, selected for the “Coup de Coeur” section at Cannes, Not Short on Talent at Clermont-Ferrand and had 9 Leo nominations. Previous credits include the feature film “Desolation Sound” and shorts “Revisited” and “Lift”. He’s also traveled to many international settings to make special venue films for theme parks and museums. Scott started his professional life as an actor and has taught film directing for several years at SFU.